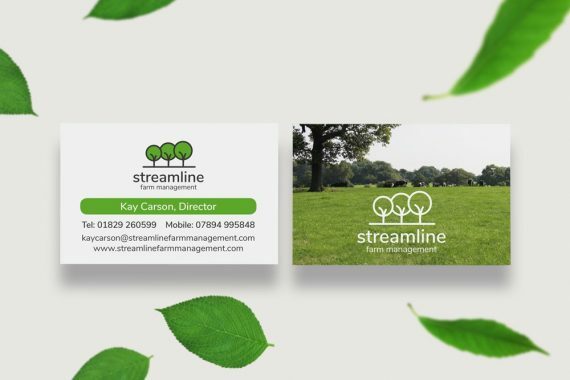 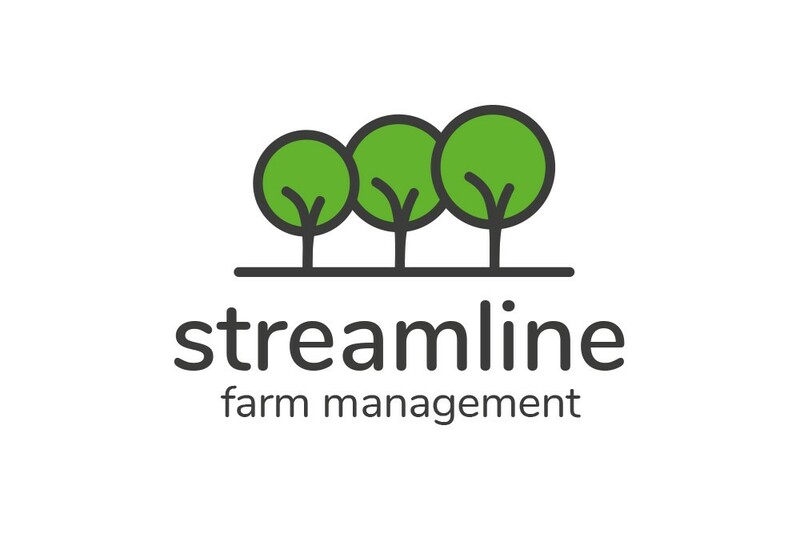 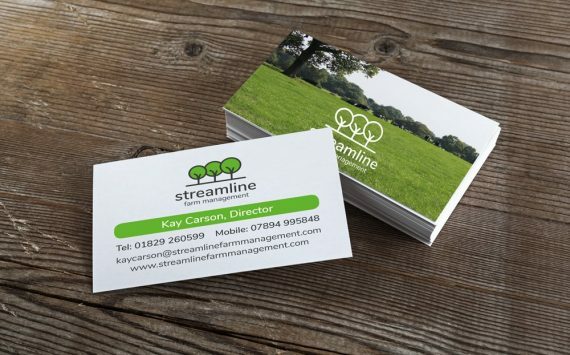 We recently designed this beautifully simple logo for Streamline Farm Management. 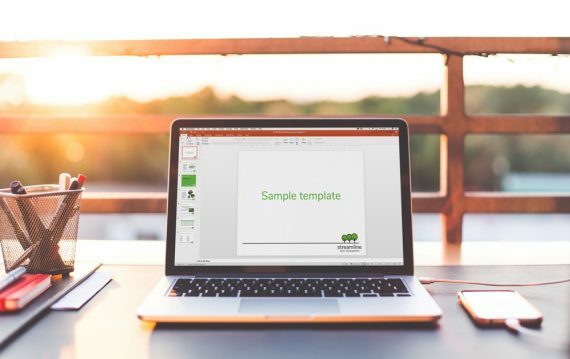 We then created business cards and a suite of elements to be used visually on presentations. 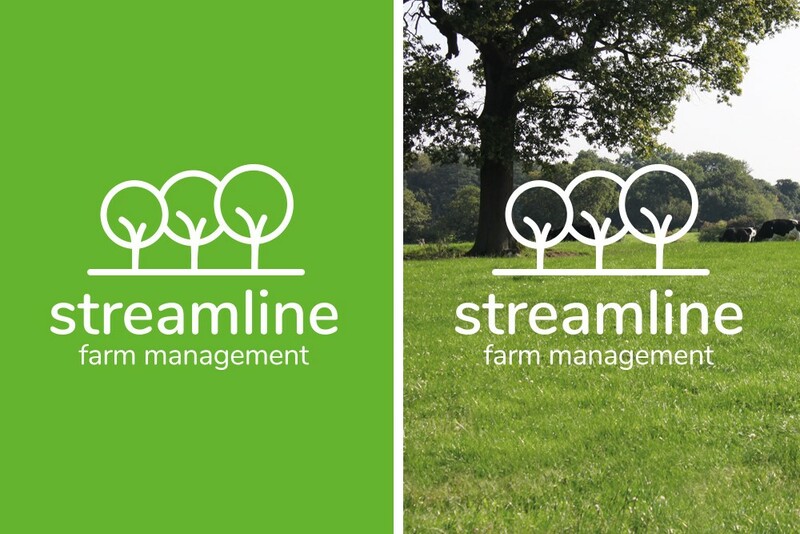 We had lots of great images from the client to work with and used these as inspiration for our design. The trees in the logo are growing which symbolises the results which farmers see when they work with Streamline.